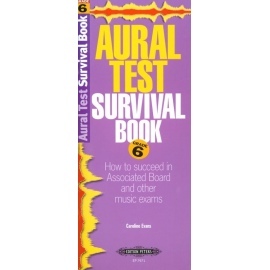 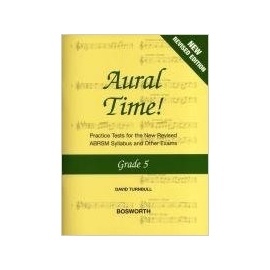 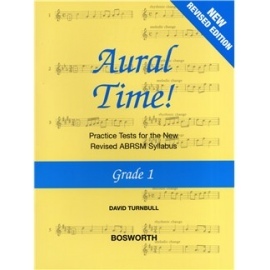 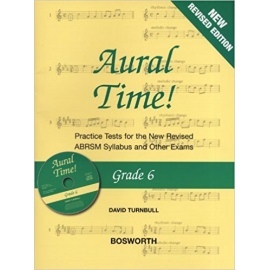 Does the very thought of the dreaded aural test fill you with fear? Does nothing seem as bad as being put on the spot, having to recognise discordant intervals, and singing back melodies that are simply too long to remember? Having a good ear is vital to becoming a successful musician, and Improve Your Aural! 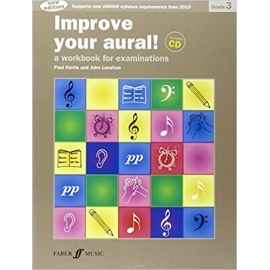 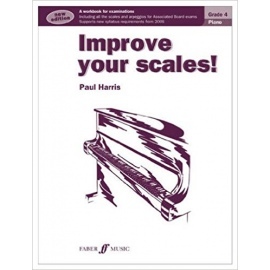 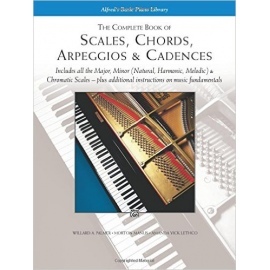 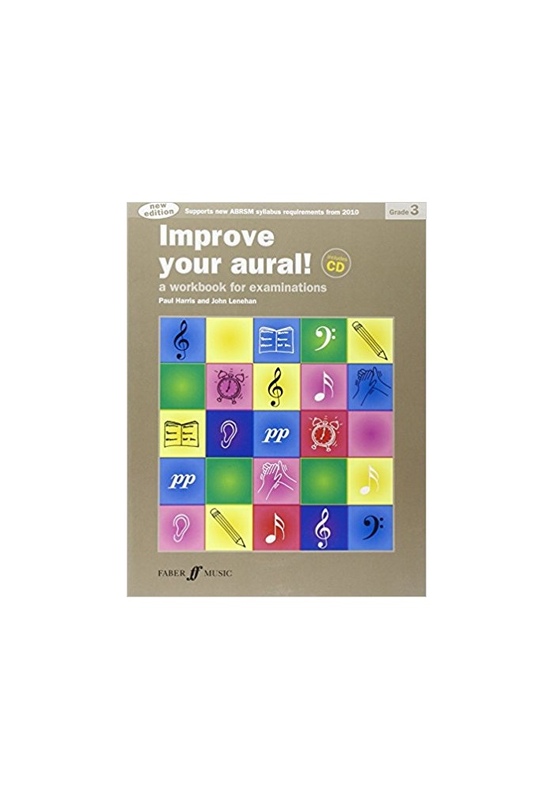 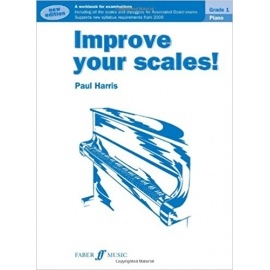 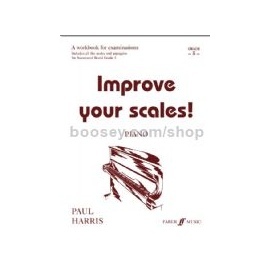 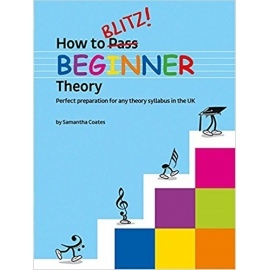 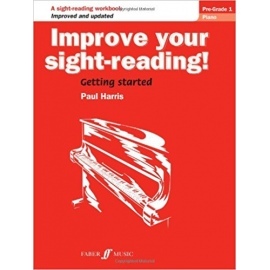 is here to help develop your musicianship in easy graded stages. Through fun listening activities, boxes to fill in and practice exercises, this workbook and CD focus directly on all those key skills you need. 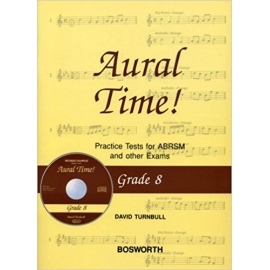 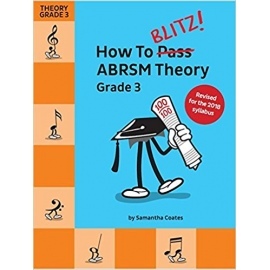 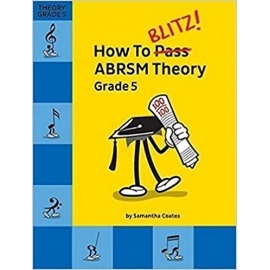 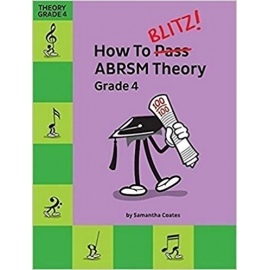 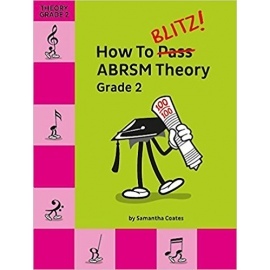 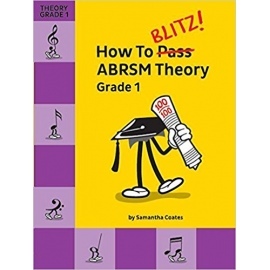 You'll be singing, clapping, playing your instrument, writing down music, improvising and composing - as well as securing that vital pass in the aural section of your grade exams.